CHCI and the CHCI Alumni Association are proud to announce CHCI Alumnus Juan Otero (1996-1997 Public Policy Fellow) will receive the 2018 Medallion of Excellence for Distinguished Alumnus during this year’s CHCI Hispanic Heritage Month events in Washington, D.C. 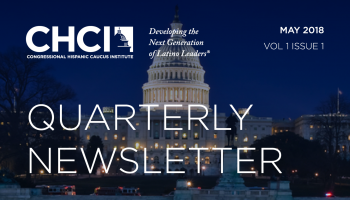 The CHCI Alumni Association selected Juan in acknowledgment of his unwavering commitment to CHCI, his dedicated mentorship of CHCI participants and alumni, and his invaluable service on the boards of CHCI, the Congressional Hispanic Leadership Institute and the Hispanic Federation. 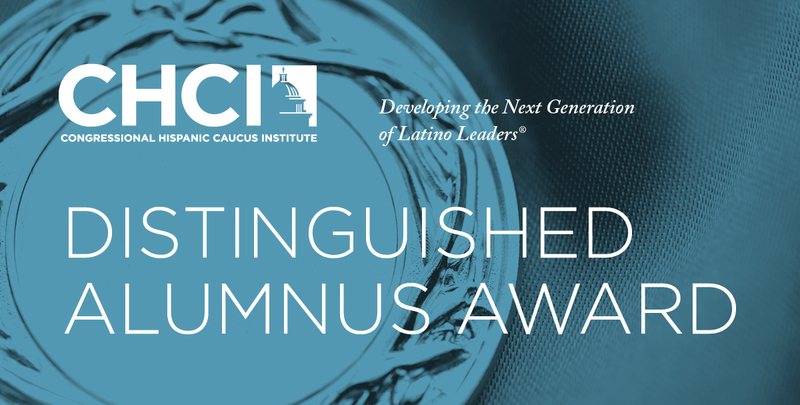 The Distinguished Alumnus Award recognizes the exceptional professional achievements of CHCI alumni and their commitment to the Latino community. This annual award showcases the positive outcomes of CHCI’s programs and the prominence of its alumni by example. 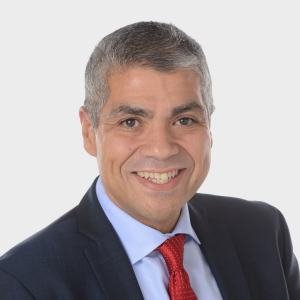 Juan Otero serves as Vice President of Diversity & Inclusion for Comcast Corporation. In this role, Juan oversees the strategy and implementation of diversity and inclusion initiatives across the company in five focus areas: governance, workforce, procurement, programming and community impact. He also works closely with Comcast’s Executive Internal Diversity Council and its Workforce Diversity & Inclusion team, and the external Comcast NBCUniversal Joint Diversity Advisory Council. Juan previously served as Vice President of Federal Government Affairs for Comcast NBCUniversal, responsible for federal legislative advocacy with Members of Congress and the Administration. He was also responsible for developing strategies for achieving corporate legislative objectives. Prior to joining Comcast in 2007, Juan served as a director for the National Governors Association in Washington, D.C. and previously served as Deputy Director at the U.S. Department of Homeland Security (DHS), where he oversaw the Department’s efforts to develop improved interoperability technologies and communications. Before joining DHS, he worked as Principal Counsel for the National League of Cities. 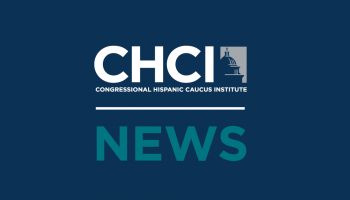 Juan is currently a Board Member of Make Room USA, serves on the Executive Committee of the Congressional Hispanic Caucus Institute, and as a Board Member of the Congressional Hispanic Leadership Institute. Juan holds a J.D. from the Benjamin N. Cardozo School of Law and a M.P.A. from American University.